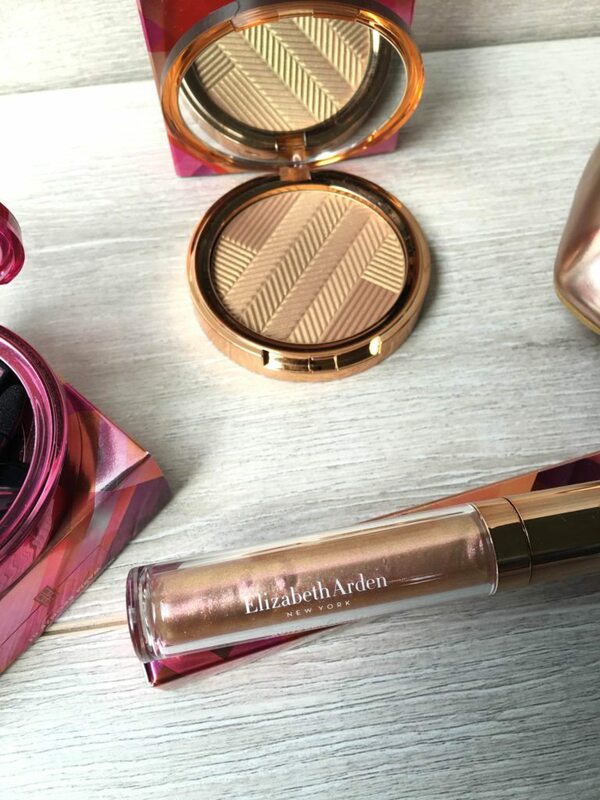 Inspired by the breathtaking summer sunset, Elizabeth Arden introduces the new Sunset Bronze Limited Edition Colour Collection to capture the multi-coloured warmth, beauty and mystery of dusk and the night to come, and bathe the skin in an alluring golden-hour glow any time of day. 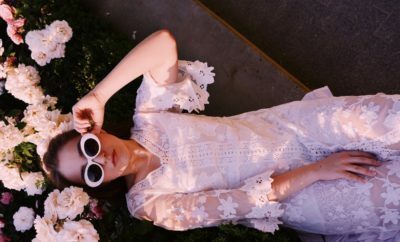 Anyone else think this collection is the most timely collection to date?! Heck, who doesn’t want to look like they’ve been kissed by the sun, especially here in New Zealand in the dead of winter. 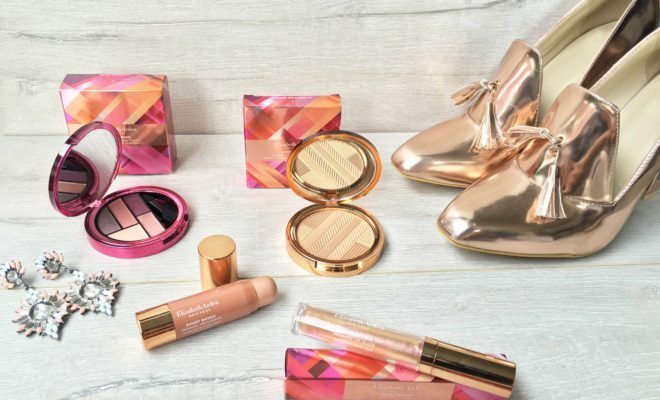 This beautiful, illuminating makeup range is so on point and the packaging is stunning! 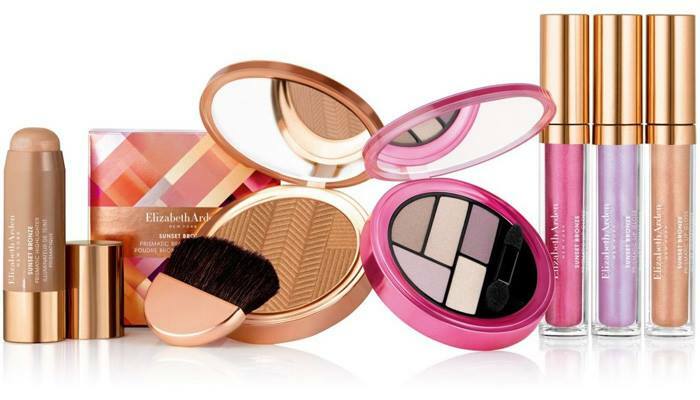 A collection with the perfect range of shades to kick off your sun-kissed complexion well in advance of summer. 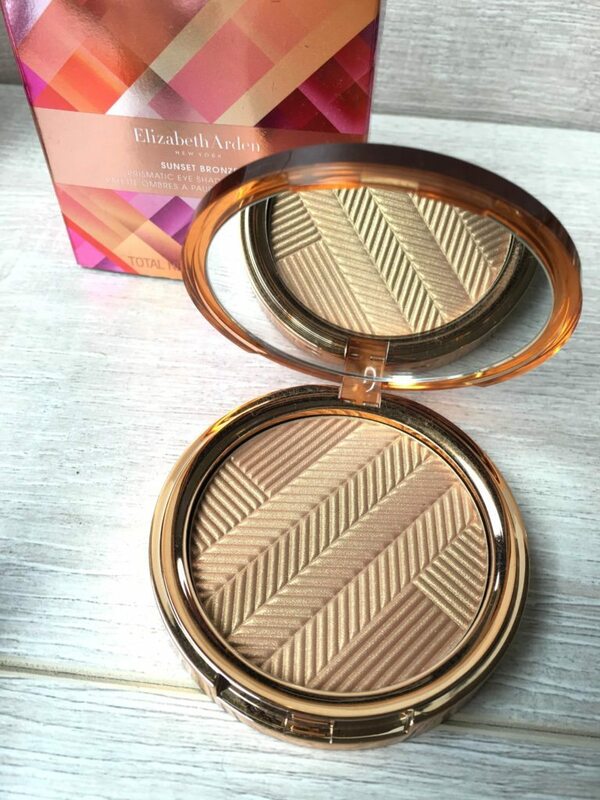 Illuminate your complexion with the Sunset Bronze Prismatic Bronzing Powder from Elizabeth Arden. 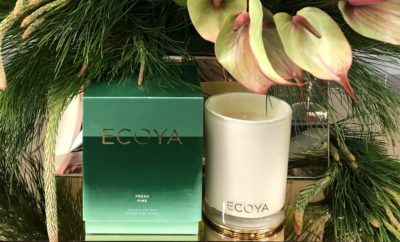 Infused with silica and mica minerals, the ultra-fine, silky powder sweeps effortlessly onto skin to deliver a healthy, radiant glow with a subtle veil of golden shimmer. 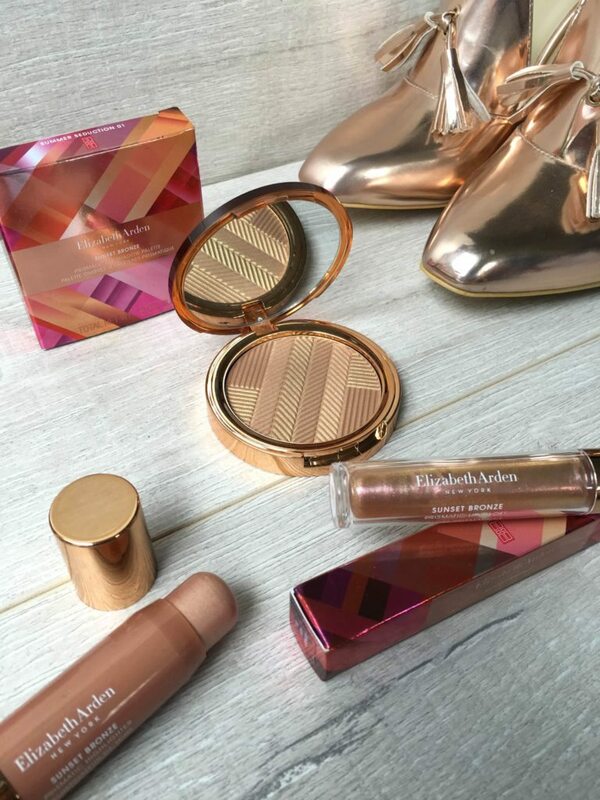 Inspired by vibrant horizons, the light-diffusing bronzer helps to soften the appearance of fine lines, wrinkles and imperfections, whilst Argan Oil and Vitamin E combine to prevent over-drying skin. Housed in a compact with a half-moon natural hair brush and built-in mirror for easy application on-the-go. 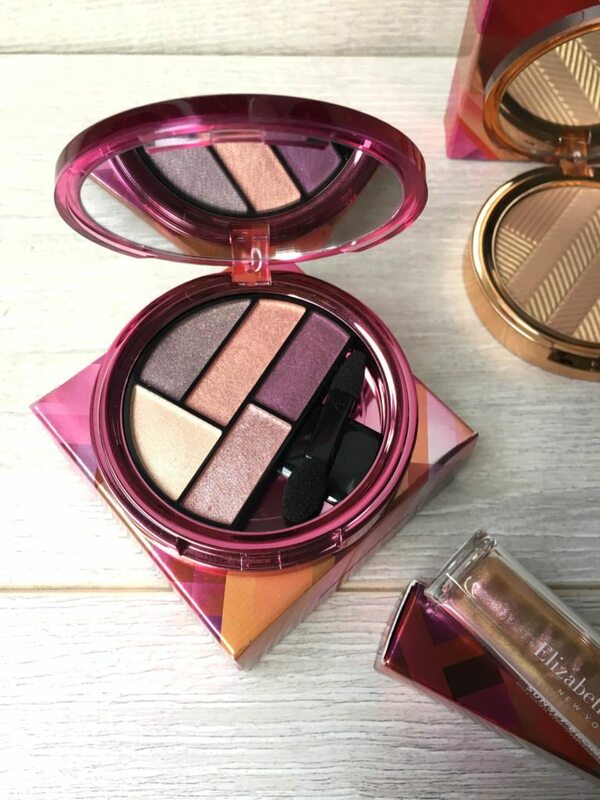 Perfect for every mood, outfit or occasion, the Elizabeth Arden Sunset Bronze Prismatic Eyeshadow Palette combines five shimmering shades in coordinating colours to expertly define your eyes. From soft pink and golden amber to taupe-plum and rich purple powder, the highly pigmented eyeshadow can be worn alone or blended together for endless make-up looks with superior colour longevity. Delivers a soft, natural glow to your complexion. Fortified with light-reflecting, mica-based pearls, the creamy stick glides effortlessly onto skin to illuminate skin and create a natural-looking, multi-dimensional effect. 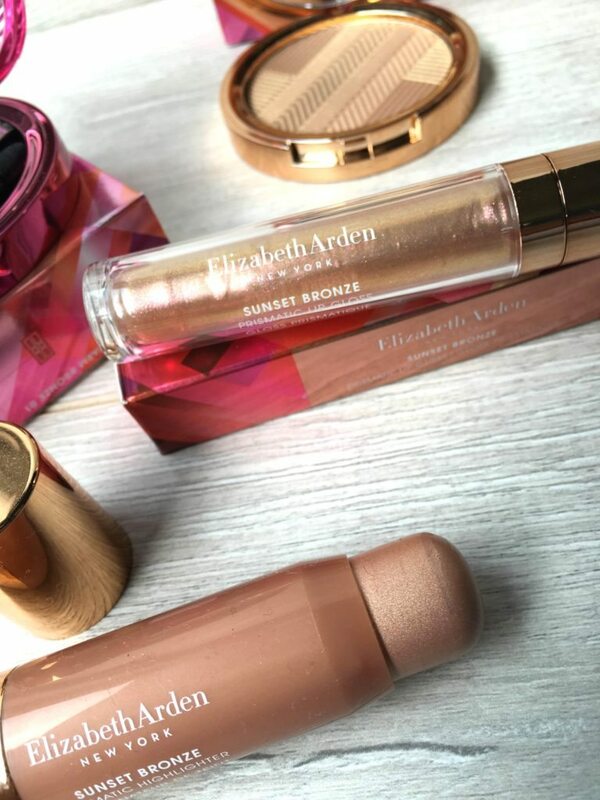 Inspired by vibrant horizons, Elizabeth Arden’s Sunset Bronze Prismatic Lip Gloss delivers long-wearing, conditioning colour and mirror-like shine. 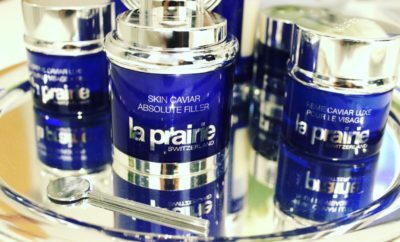 Infused with lustrous pigments and multi-dimensional pearls, the light-reflecting formula glides on effortlessly to nourish and moisturise lips, whilst hydrating Aloe Vera and Vitamins A, C and E soothe, protect and restore comfort.